Summer is coming and your kids are going to be home all day — yikes! 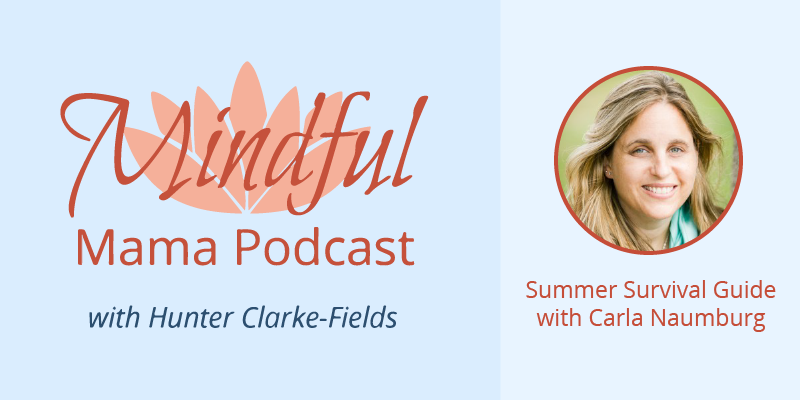 In this episode Carla Naumburg and I talk about how to survive and thrive this summer with your kids. 1. Chores and boredom are good for your kids! 2. What are your show-stoppers or non-negotiables that you must keep in the schedule to keep you and your kids balanced and sane? Thank you so much for listening! Wishing you a peaceful summer.